Through lively anecdotes and stories this highly revered Buddhist meditation master and scholar tells about his life of study, retreat, and teaching. 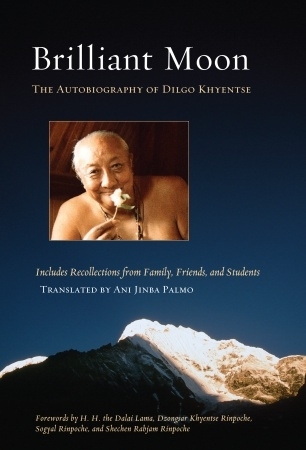 The formative events of Dilgo Khyentse Rinpoches life, and those insights and experiences that caused him to mature into the warm, brilliant, and highly realized meditation master and teacher he was, are deeply inspiring. The details of his early life and spiritual training reveal an authentic and human view of Tibetan culture, as well as the hardships endured by the Tibetans who fled their country and reestablished their tradition in exile.